The smartphone manufacturing industry is consistently evolving and as the years roll by, there is an incessant quest for more innovation. The full-screen design has been an area of development over the past year. Last year, Essential Phone got a higher screen-to-body ratio by using a teardrop notch. This notch was modified by Apple into the iPhone X-like notch. We have also seen a pop-up camera design, like what we have in Vivo NEX as well as the periscope design of the OPPO Find X. Now, it appears that the slide screen design is taking the center stage. 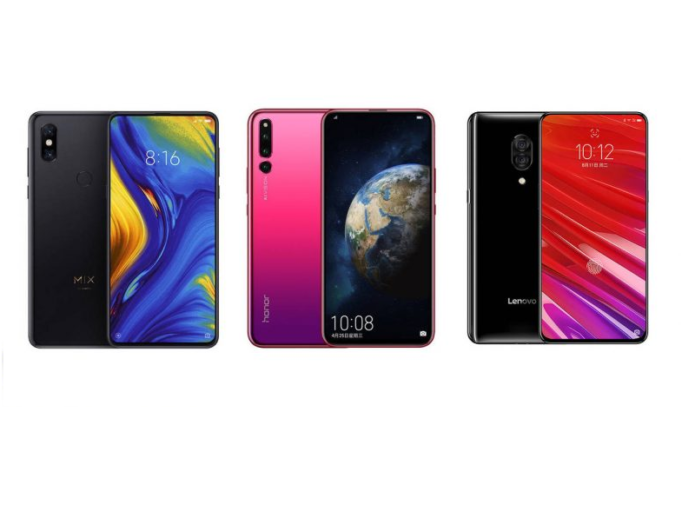 In the last couple of weeks, we have seen three smartphones with the slide-screen design.